It’s been quite a bit since I’ve last blogged about something – sorry about that! I will definitely try to keep blogging on a more regular basis. 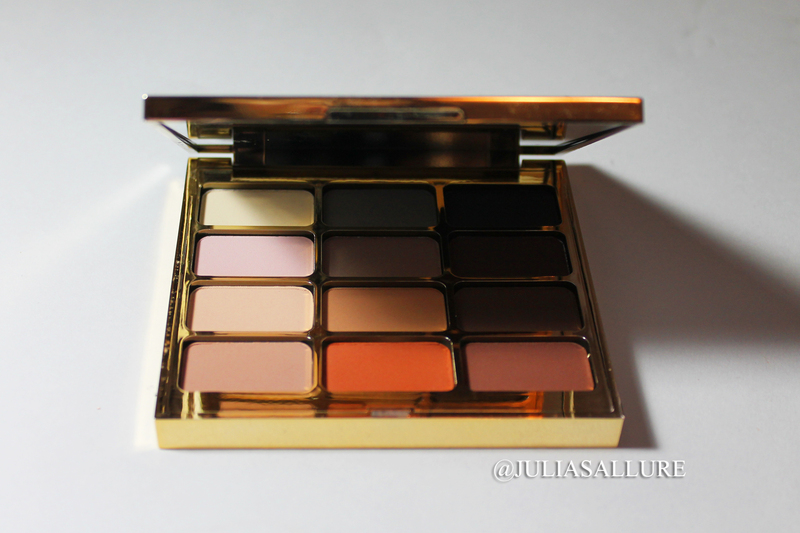 Today I am here with this STUNNING Eyeshadow Palette by Stila Cosmetics. 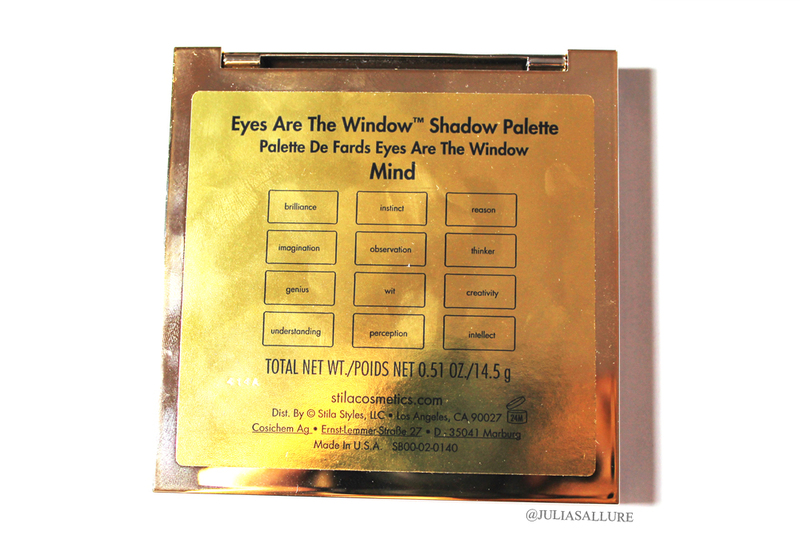 They released four new re-vamped eye shadow palettes and this is one out of the four “Eyes Are The Window” palettes. I picked up the one in “Mind”. It consists of 12 *matte neutral shades. 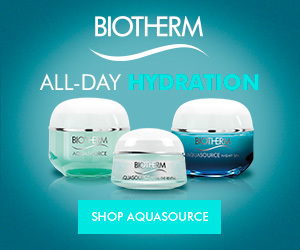 I bought it at my local Sephora and it cost $60.00 CAD. All of the palettes are pretty neutral and are said to be “calming” shades. 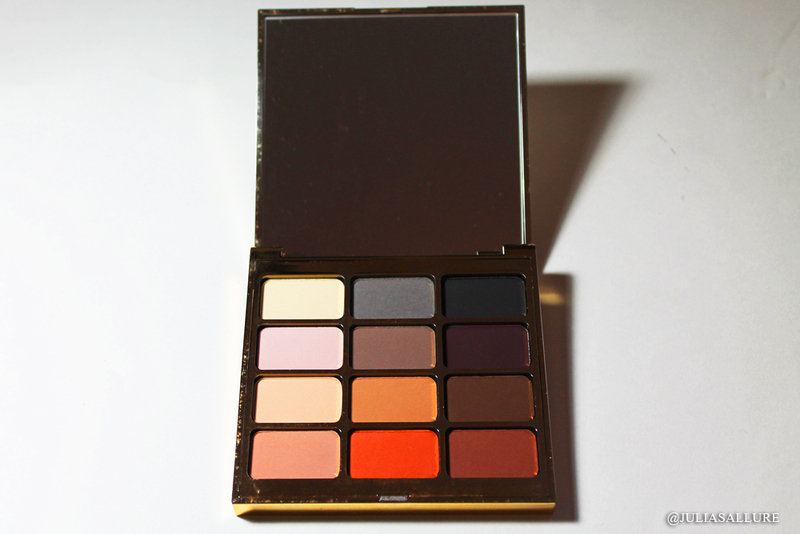 This one is all matte but the other palettes have a variety of shimmers and mattes.. etc. 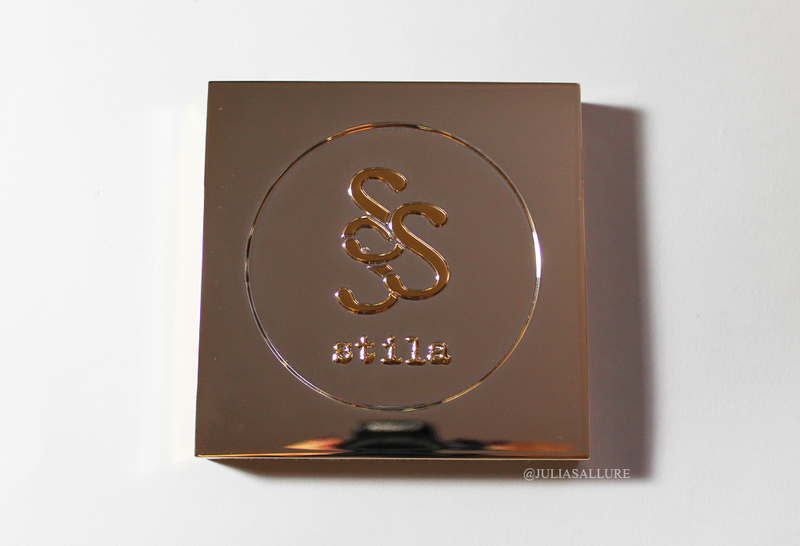 Totally love the gorgeous GOLD packaging.. good job Stila! The names of each shade are written at the bottom of the palette.. very handy so if I forget the name I can easily read it at the bottom of the palette! 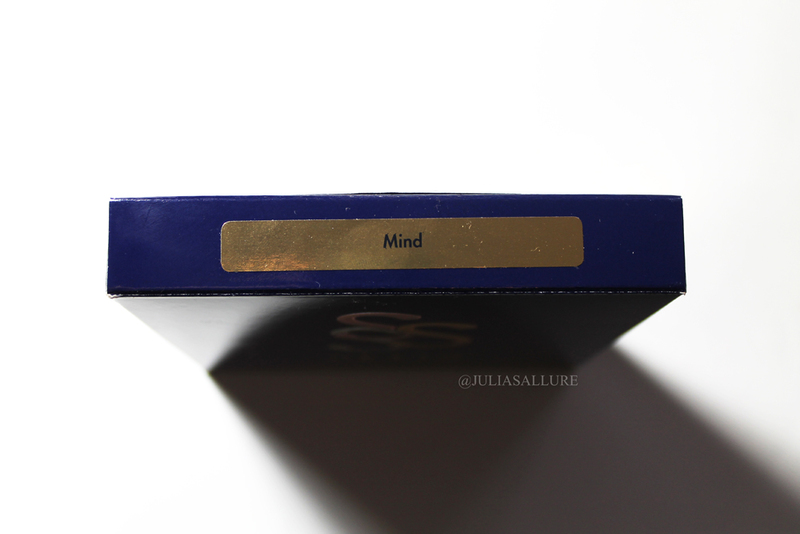 When I opened the palette I noticed a beautiful quote was written on a clear plastic cover… I love the little details that went into the palette. 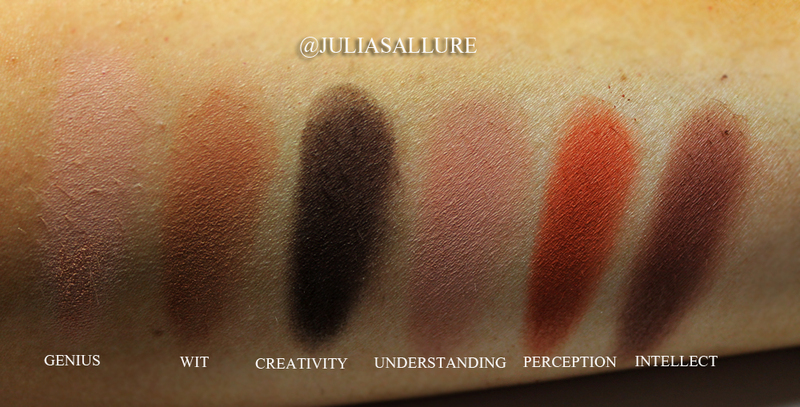 The 12 shadows are beautiful… the shades harmonize gorgeously together. The eye shadow pans themselves are larger than your regular palette pans which I really appreciate. I also love the big mirror that accompanies this palette. That is always a plus. The palette itself is also very sturdy. Nothing flimsy about this palette. I noticed that the top 2 rows seemed to be cooler shades while the bottom two were much warmer. 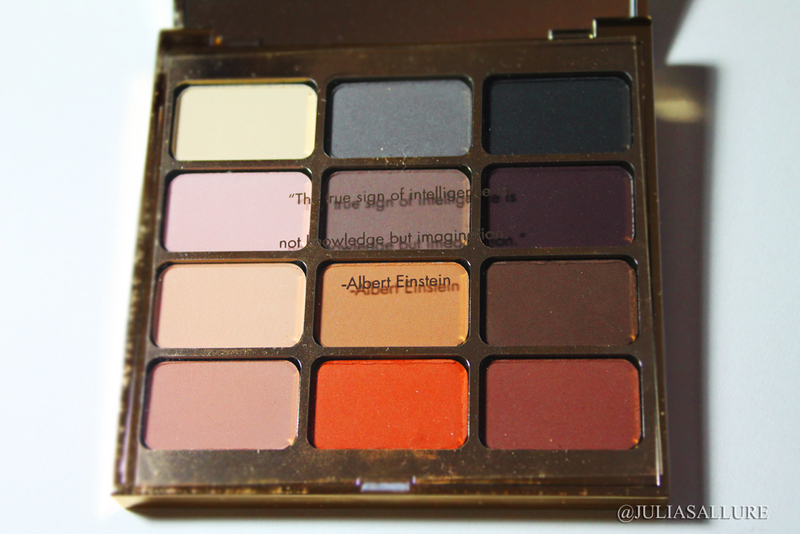 What truly sold me on this palette was the very bottom middle burnt orange shade “Perception”. I am a sucker for shades like those and they are truly gorgeous transition crease shades. 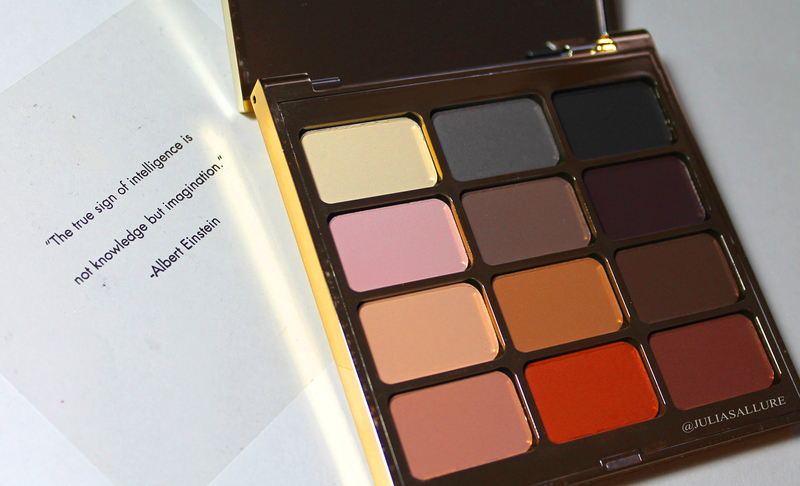 I definitely look for the warmer shades in my palettes because for me they are vital! Above are the first two rows which are the cooler toned shadows. Here are the bottom two rows which are the warmer tones. 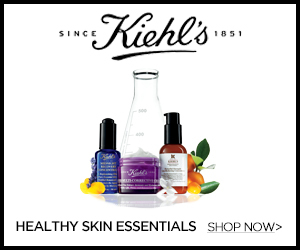 The shades are very buildable and actually even apply more pigmented to the eyes than when swatched. Here is a photo of myself I posted to my Instagram where I used the palette for my eye look. Browbone: Brilliance. Crease: Perception, Creativity & Intellect. Lid: Imagination. I truly love the way these shadows wear on the eyes and how beautifully they blend out. I honestly love this palette and feel it is an amazing investment. 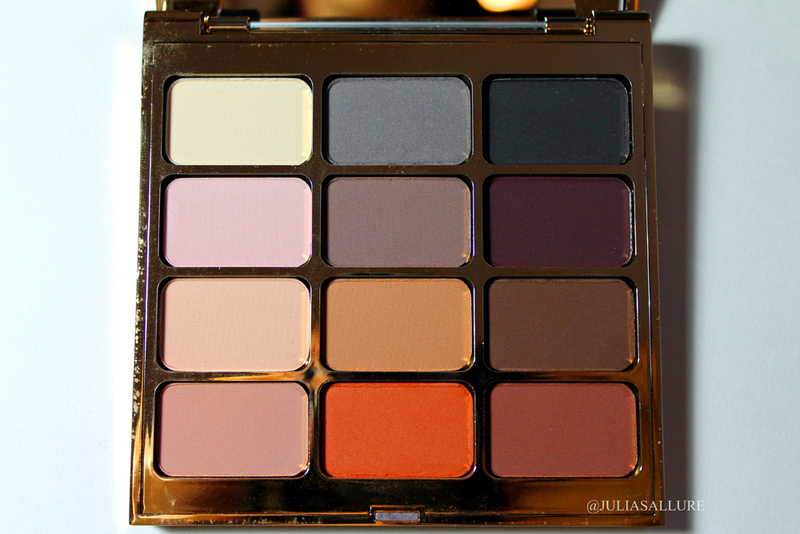 If you are in the market for a neutral matte palette definitely give this one some thought. I absolutely adore it. 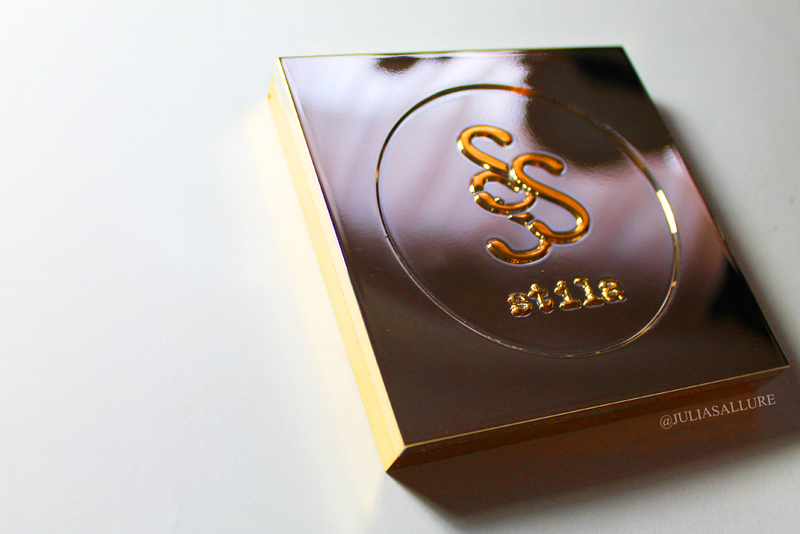 You can also check out their other palettes if you’re looking for more shimmery shades. Overall great job Stila!!! I love this palette! I also love the look you did with it, you are beautiful! This has definitely helped me make up my mind about this palette! Hard to find such a beautiful matte only palette these days! 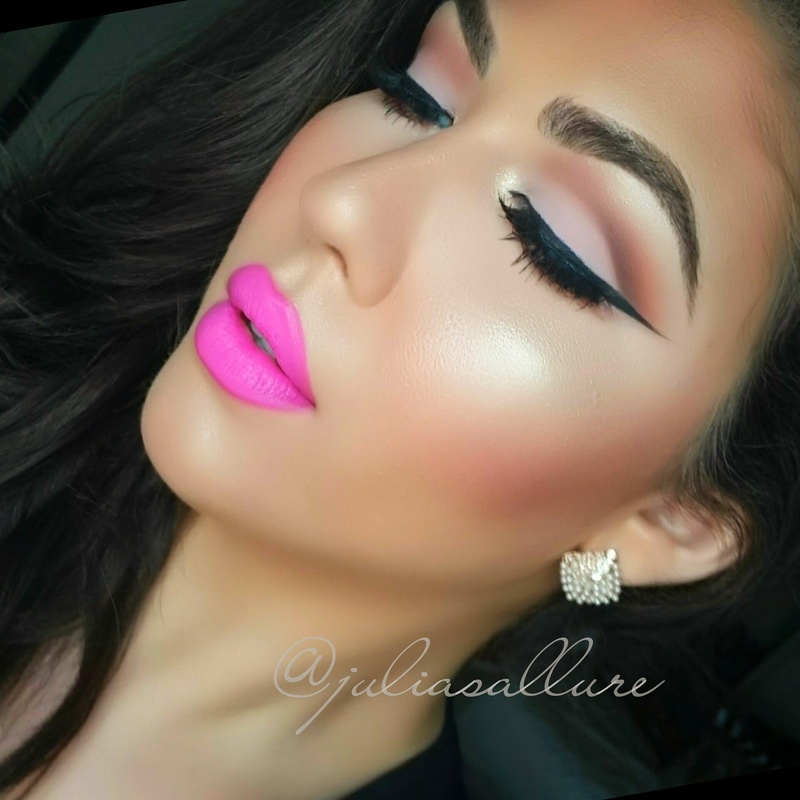 The look you created is stunning! Beautiful look! Thank you for the helpful review!